including some of our personal Christmas Lists! I think it's my favorite post of the year. She has a surprise giveaway with her list you won't want to miss! family dinner, it'd be fun for ice skating or zoo lights with a warm scarf and beanie. 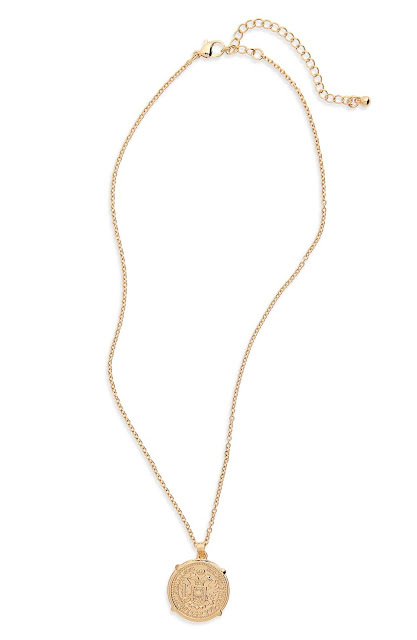 is perfect for layering with several necklaces I have. I get a ton of compliments! more subtle than the bolder black stripes. Wearing my bright pink Boden coat makes me feel happy and stylish every time I put it on! 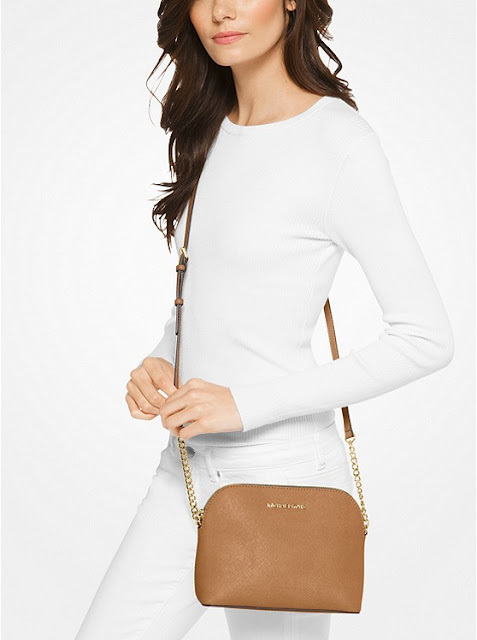 yet polished and the simple style looks equally pretty dressed up or down. 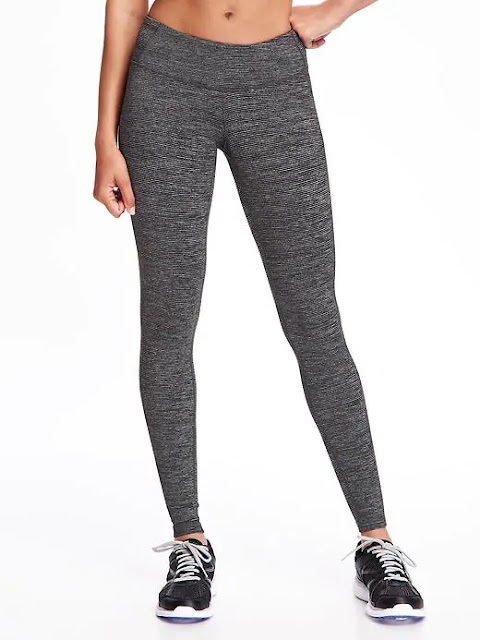 I'm not the only one that thinks these mid-rise jersey leggings from Old Navy are awesome! 4.7 stars and over 1K reviews. Old Navy activewear wears incredibly and is crazy reasonable. It's always good motivation to start the new year with a few new workout pieces. 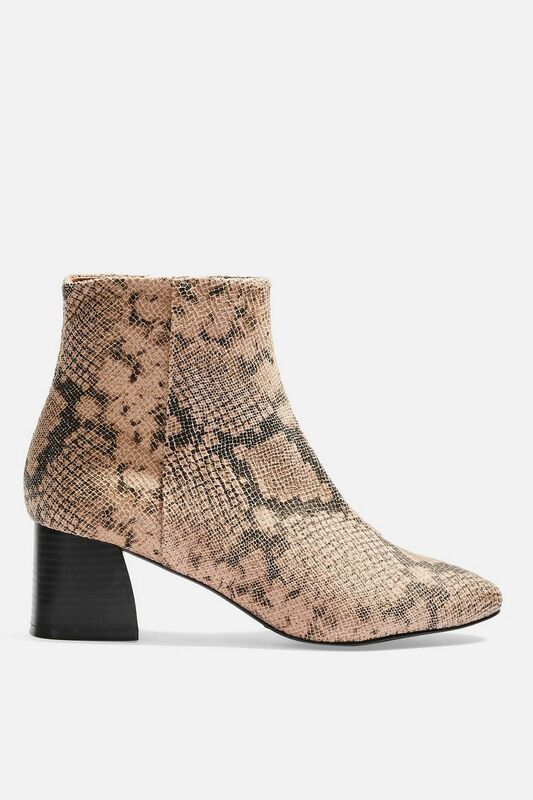 Faux Snakeskin Booties. A little height but still comfy enough for wearing all day. 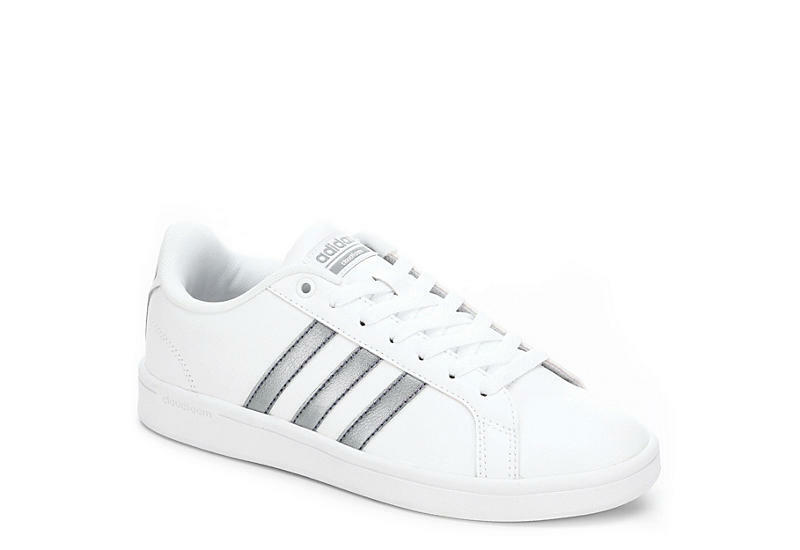 Sizes are going fast at $65! 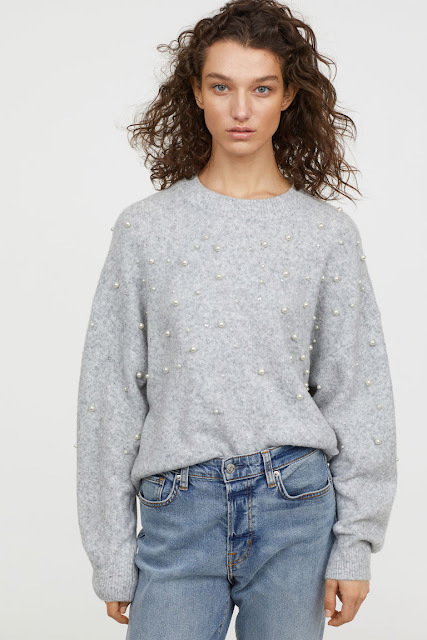 I LOVE this floral sweater and wouldn't it be great with the snakeskin boots above! My perfect outfit - comfy, pretty details and unique! 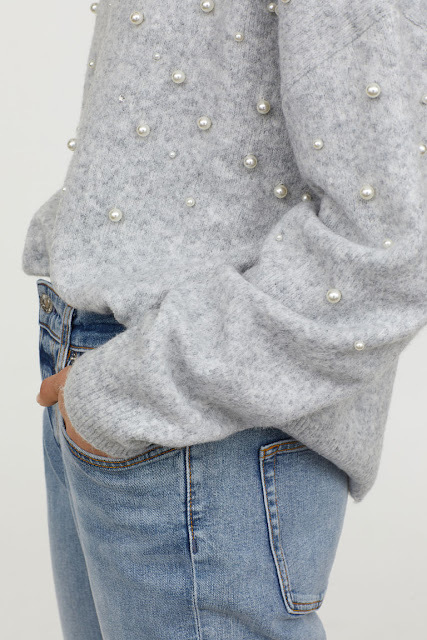 but I think this sweater is worth trying them out! size isn't too small to fit my phone, wallet and sunglasses. 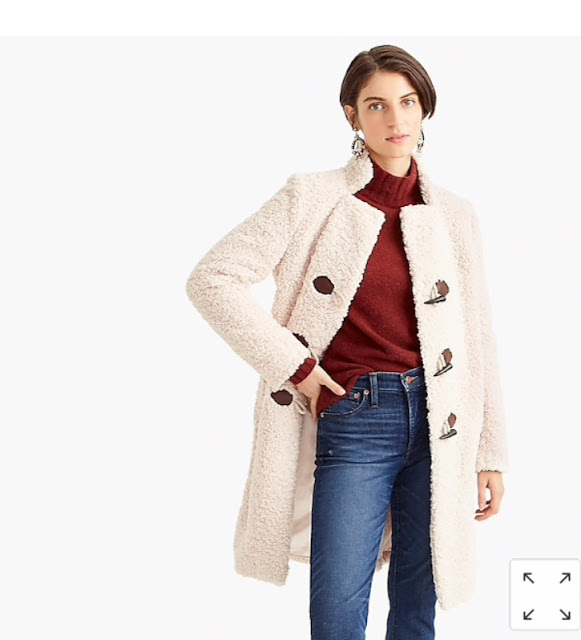 This Sherpa Toggle Coat checks all the boxes! lined, and described as getting a hug from a teddy bear! STOCKING STUFFERS OR TIE ON A GIFT! 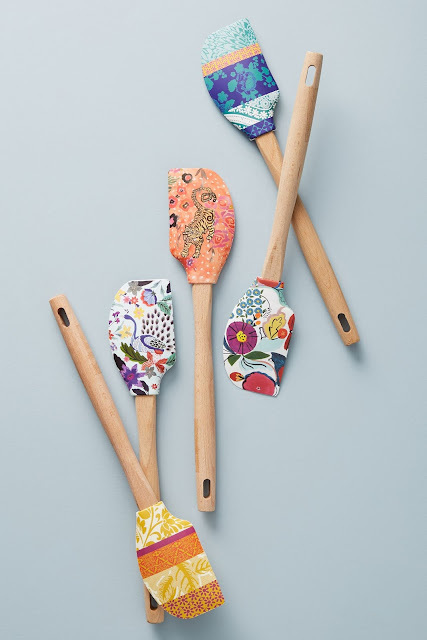 I love tying these fun one-of-a-kind Anthropologie Annalise Spatulas on gifts! 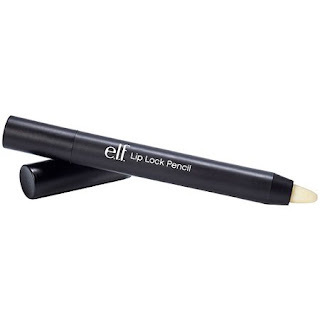 elf Lip Lock Pencil keeps your lipstick, gloss or liner from feathering, or budging. and picking up a few to tie on my girlfriend gifts. 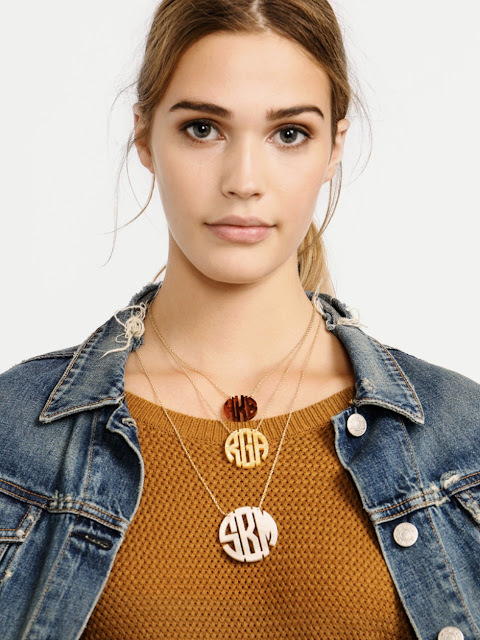 great with the monogram necklace above. I determined Rapid Lash was the best price/review combination I was looking for. 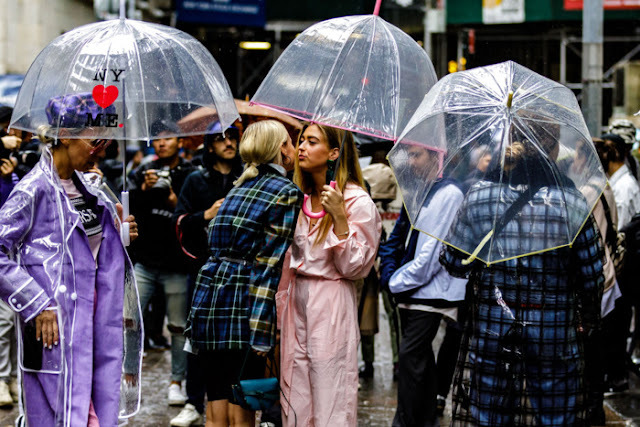 is my favorite, but I don't like the waterproof. I love using it over other lipstick shades, too. I look forward to your posts. Your taste, style, and suggestions are right down my alley! My youngest needs a new umbrella - just ordered that clear bubble umbrella - she'll love it! 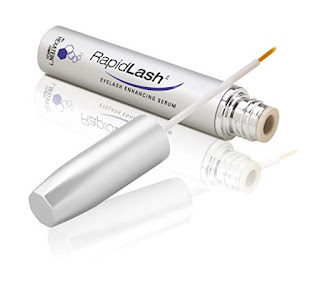 And I ordered rapid lash too! So many good things Pam - thanks for the ideas!! Missing your posts, hope all is well. 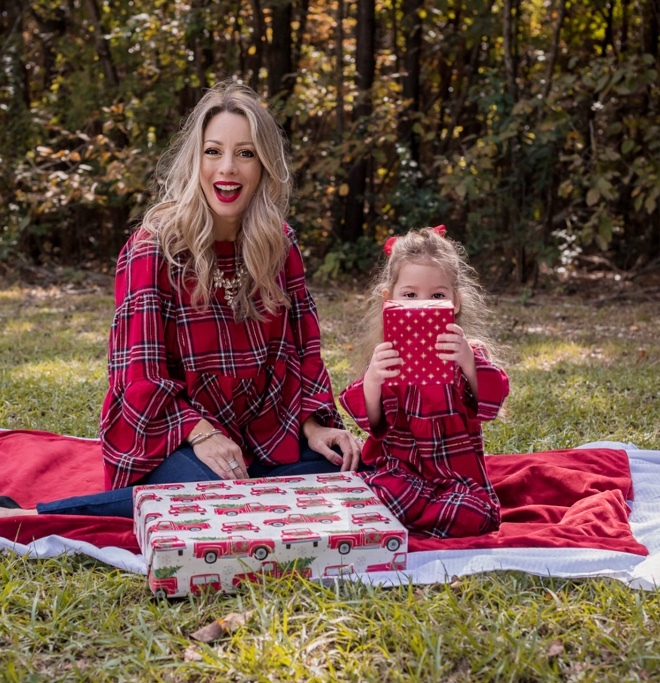 Look forward to more in 2019!